Ever had a day where it smacks you in the face? 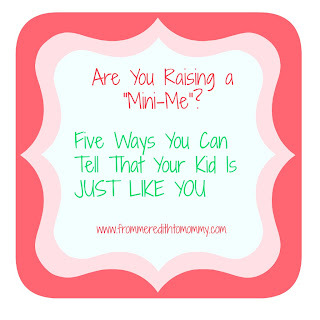 You're not just raising your child. You are raising a mini-me. "Wow. That's definitely your kid." She was born a mini-Adam. It was crazy. But in her two and a half years, she has evolved. Into a mini-me. 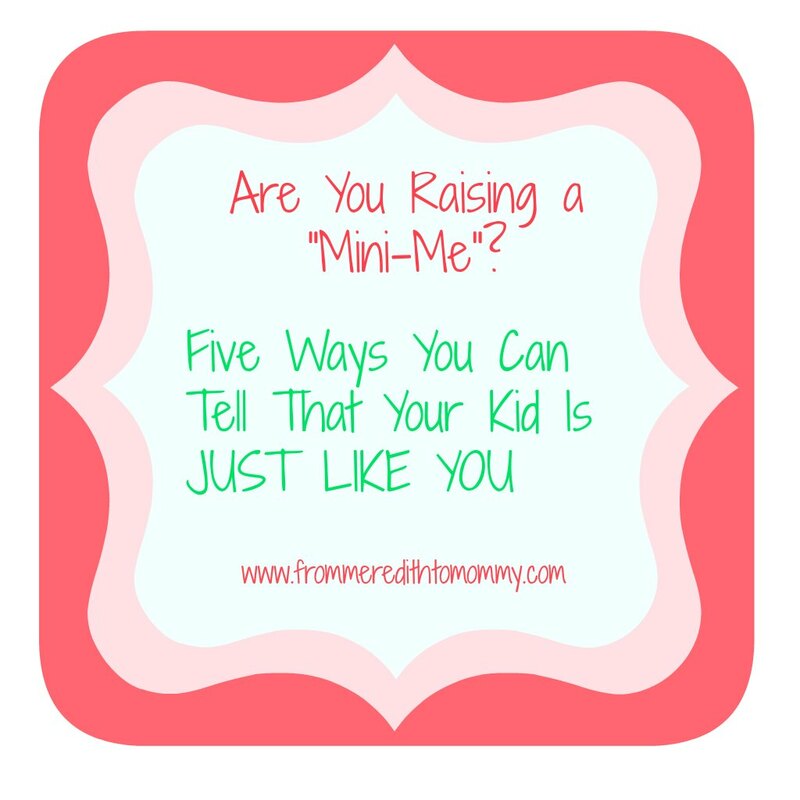 Here are five ways to know that you are raising a "mini-me". "Mommy, it doesn't matter if you feel warm. We wear jackets when we go outside." Well kiddo, it's 77 degrees now. I know I told you we had a jacket rule, but that's for when it's 35 degrees. I guess I need to do some deconditioning. "Mommy, Reagan is too sad. We can just eat our ice cream in the stroller. We adjust." "Mommy, it's about time we turn off my show and go outside to play". Why yes, yes it is. And as soon as everyone is wearing pants, that's the plan. She is a true parrot these days. I'm not just talking about the inappropriate "oh craps" parroting, but I've heard my mothering come out of her mouth. Sometimes directed at me (Mommy, please try to put your pee in the potty before we get in the car), sometimes Reagan (Reagan, freeze. We keep the rice on the table), sometimes Adam (Daddy, people who eat all their dinners can get a treat). It's a little scary. She would happily stay in the bathtub for hours on end. If she's really involved in her play, even draining the water won't help. I've been known to sit in an empty tub finishing a compelling book. She has her favorite shows, and rather than pick up any new ones, she will watch them over and over and over and over. Yes, I realize that's a toddler thing, but it's not unheard of in this house. There's a reason I own so many tv shows on DVD. I know certain episodes like the back of my hand...and so does she. She's obsessed with books, and has to have one in bed with her to fall asleep. No matter what time I go to bed, no matter what time she goes to bed, we need to wind down. She may have come out looking like Adam, but lately, when people look at us, we've been told we have the same face, the same smile, the same mannerisms. We even have the same struggles when we try to wear our hair down (we always seem to default to ponytails). I truly hope that's not always true. I definitely went through some awkward years that I'd love to spare her. Sometimes that's a great thing, sometimes it's not, but we are cut from the same cloth. We're caring, we're generous, we like our things to stay nice. We like to do things ourselves and we want to do them well. We get frustrated when things aren't working like we expect them. We get irritated when something starts looking too "used". We have a long fuse and a slow temper, but when we get mad, we get mad. Sometimes it's like looking in a mirror. There is nothing like learning to love yourself, forgiving your own flaws and becoming a better person overall by seeing and loving your child who is a clear reflection of you. It teaches you so much about yourself, and while you are helping your kid learn, cope and thrive, you realize you’ve just helped yourself. Madison and I are cuddling together. We've just finished a book, and now Tinkerbell is on. She reaches up and pats my cheek, speaking in that "profound toddler" way, when they get all sweetly serious, and you realize they have so much wisdom in those tiny bodies. 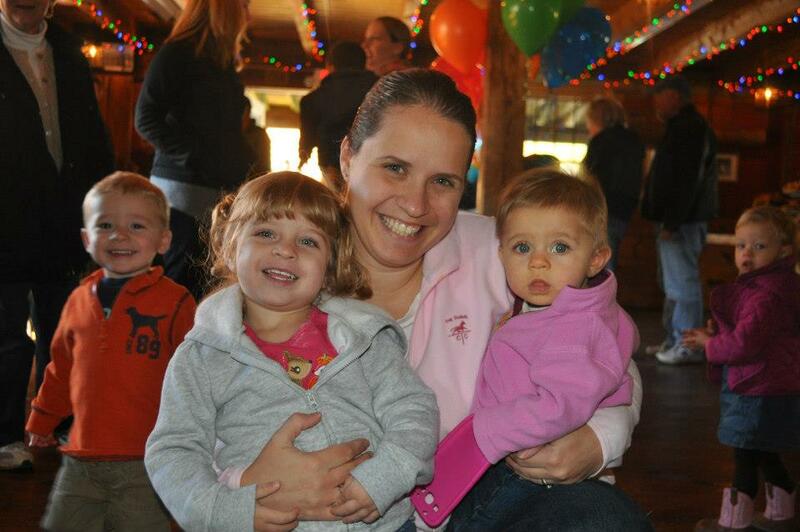 Mommy, Madison and Mommy are the same. Wow. 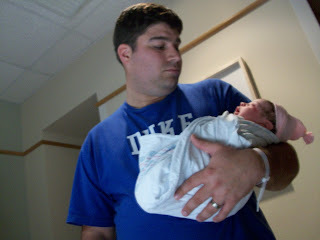 I was just thinking about how she's a mini-me. Are we that in tune? Did she really figure it out. We are the same. Mommy and Madison. Are Madison and Reagan the same? Are Madison and Daddy the same? No, they're not the same. Just Mommy and Madison. Huh. I really hope she elaborates. She is in super serious mode right now, and she's very sure. What an amazing moment we're having. Baby, why are we the same? Big sigh, face pat, deep look in my eyes (no, I'm not kidding). We put our pee in the potty. Like big girls. Yes, baby. We do. You're right. Welcome to those who have found me through Crappy Pictures, Honest Mom, and the Ultimate Blog Party! I hope you stick around! Make sure you follow me on Facebook, where in addition to sharing stories, I find pictures that sum up my day and share those too! Now I'm off to read Scary Mommy's new book, which came out today (she's not that scary. But she's honest and I like that). I would LOVE to do a giveaway, but I needed to stop myself from doing three self-sponsored giveaways in a month. That's a lot of book buying for a stay at home mom with no income. HOWEVER, I have a secret number of Facebook fans I'm aiming for. If I reach that number by the end of April, I will reward my fans with a giveaway of Scary Mommy's new book!